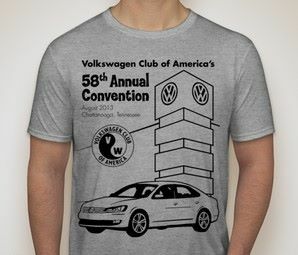 58th Convention T-Shirt commemorating our Club's tour of the Chattanooga Passat Plant, featuring the iconic factory tower. 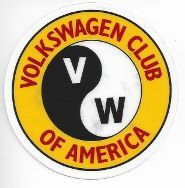 Black imprint on gray shirt. Sizes Large & X-Large only, while they last.